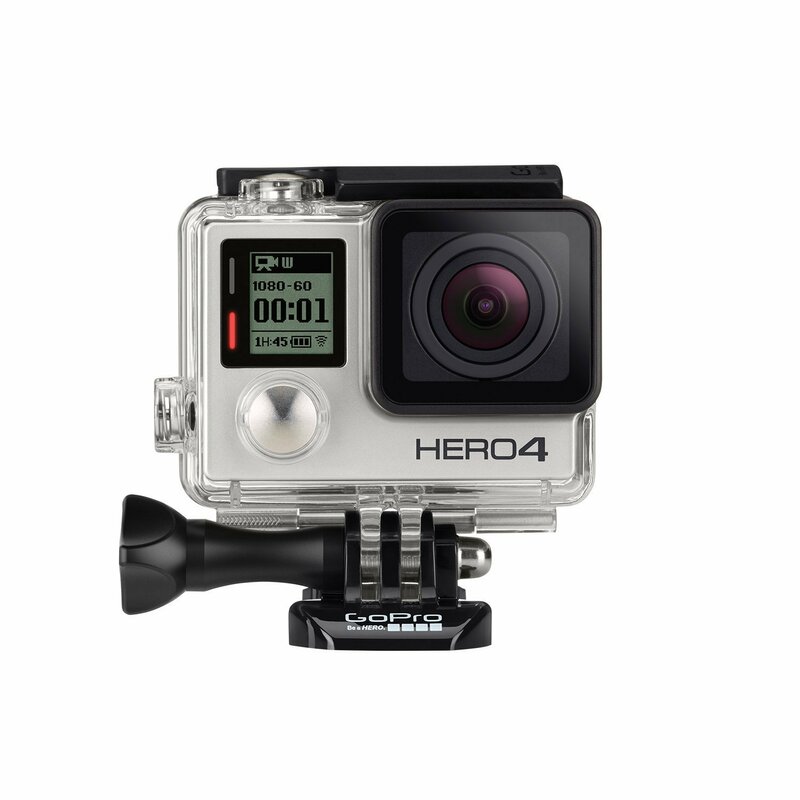 GoPro Cameras: What are they good for? 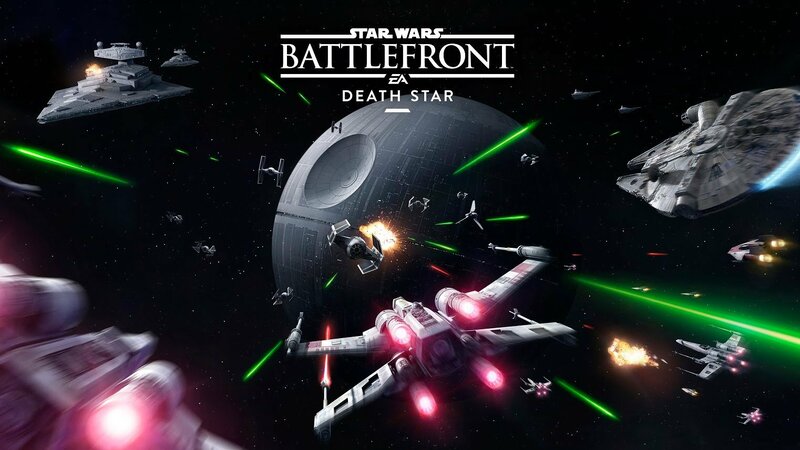 Is Battlefront Death Star what players have been waiting for? 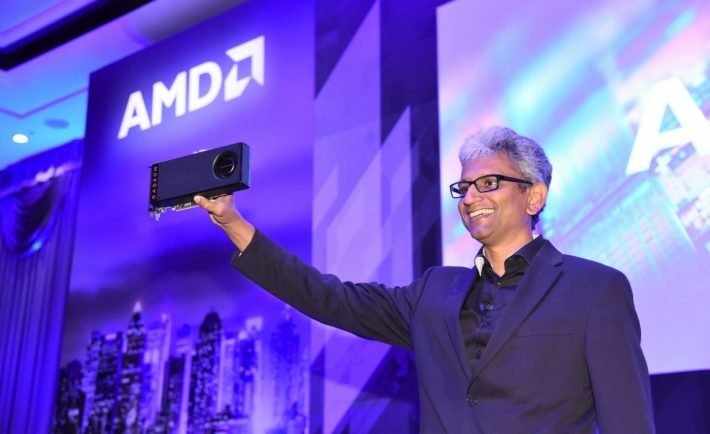 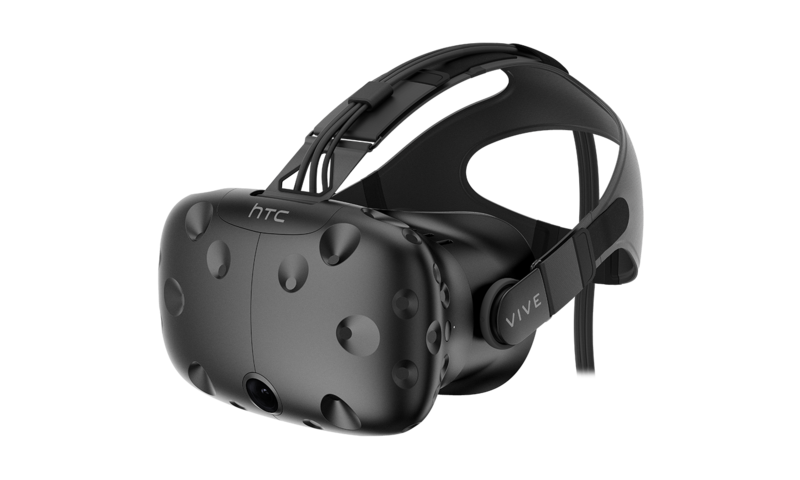 Will VR gaming be a mainstay in the future? 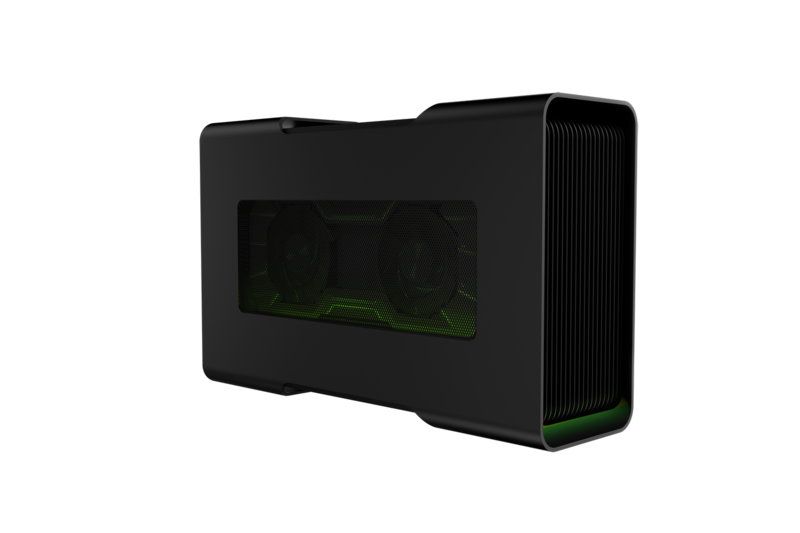 Is the Razer Core Overkill? 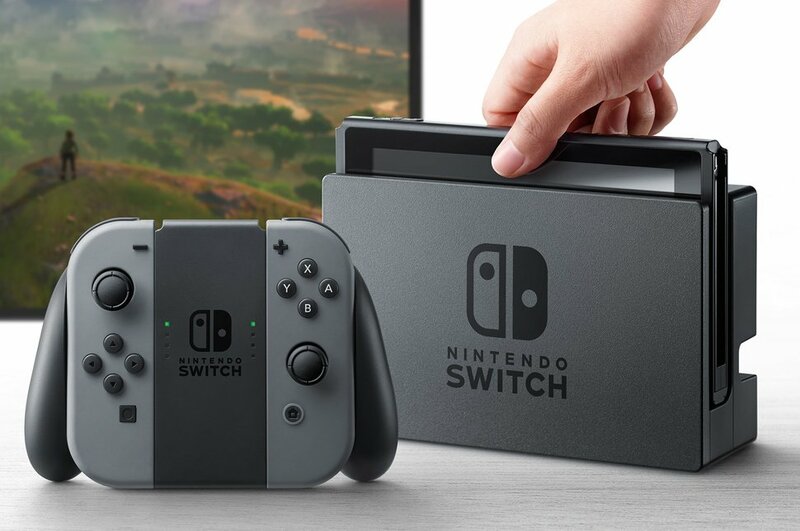 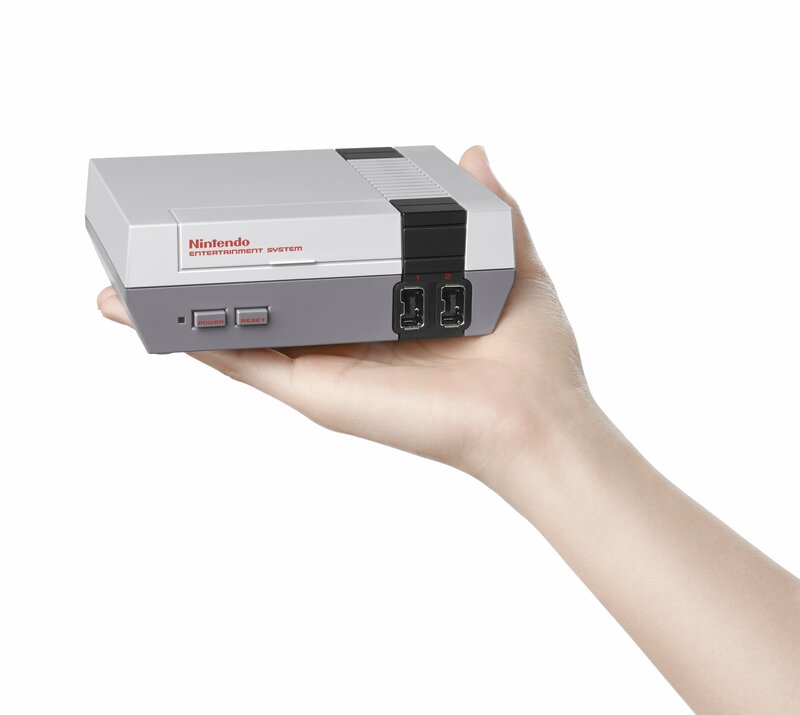 Have Nintendo played a blinder with the NES Classic Mini? 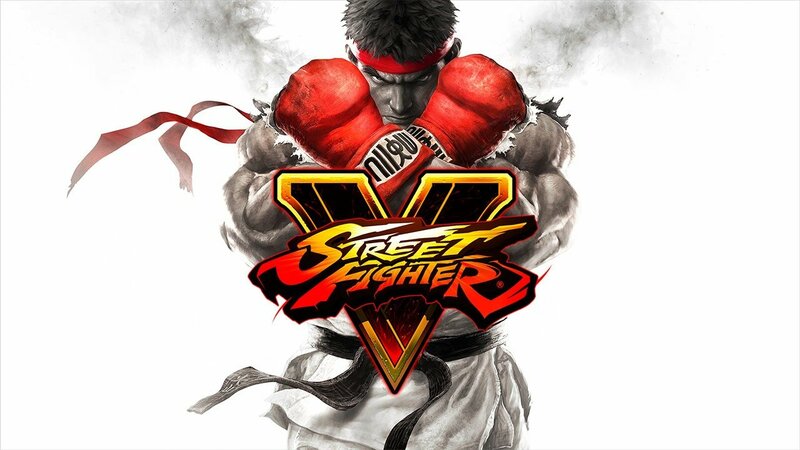 Is the new story mode in Street Fighter V a good replacement for Arcade mode? 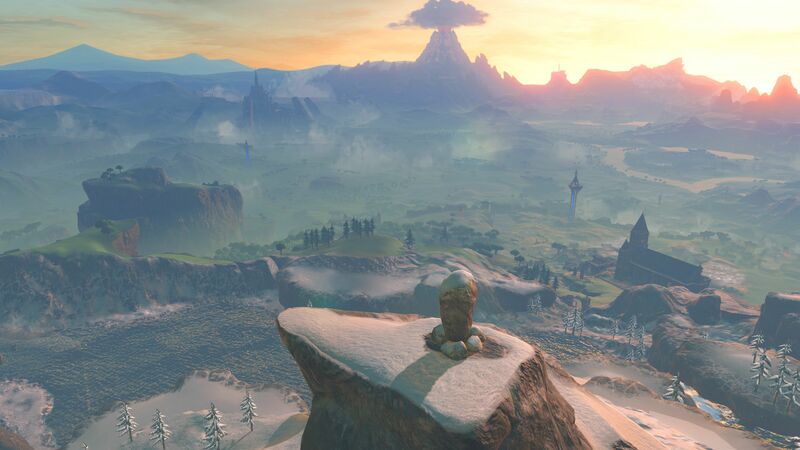 How much will the Wii U and NX versions of The Legend of Zelda Breath of the Wild differ?